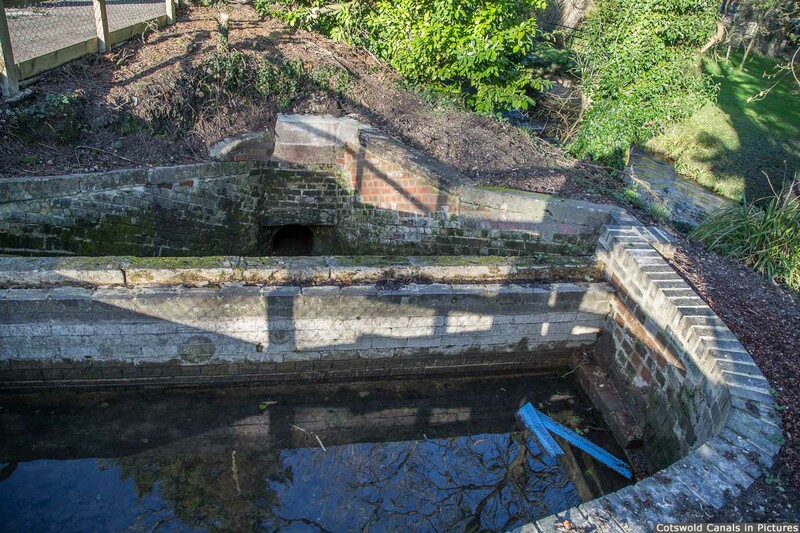 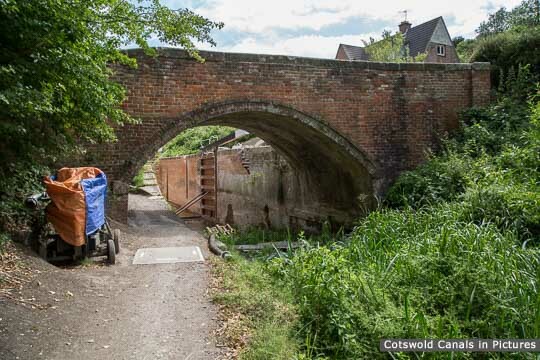 The restoration of Ham Mill Lock was completed in about a year with the work largely being undertaken by CCT volunteers working 3 days a week. 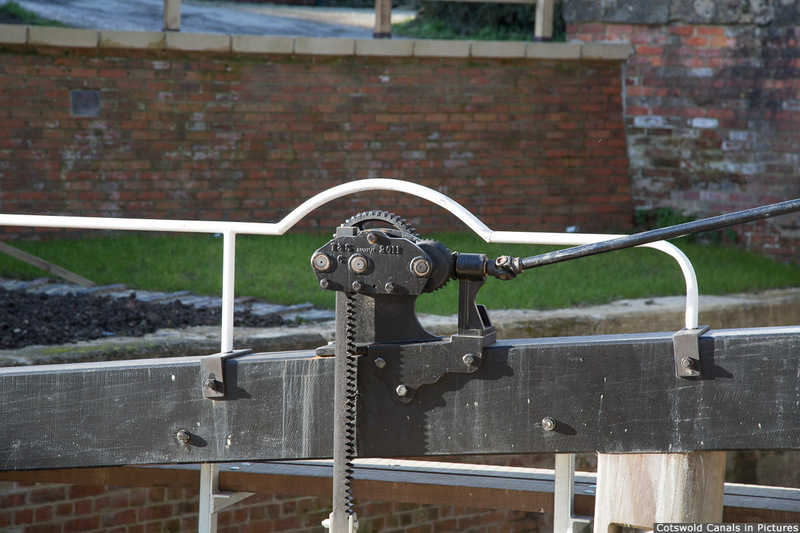 There is a winding hole just east of the lock. 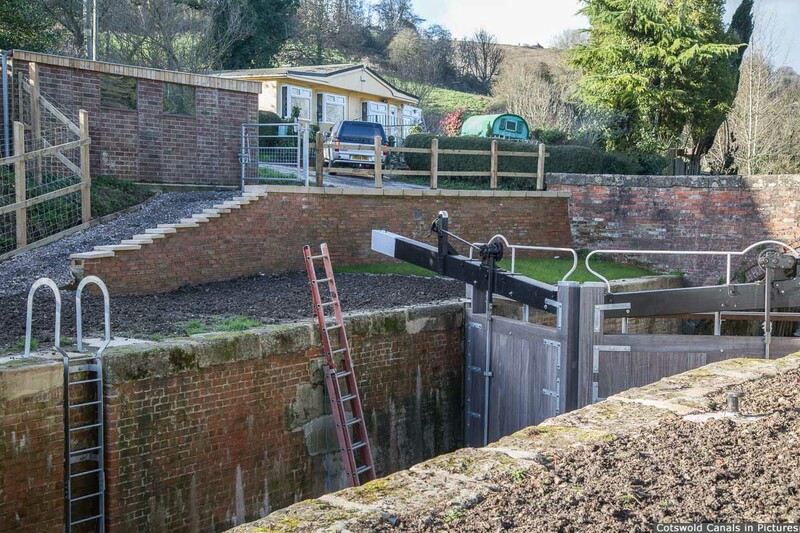 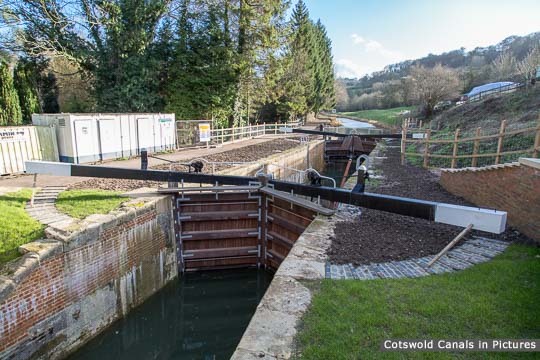 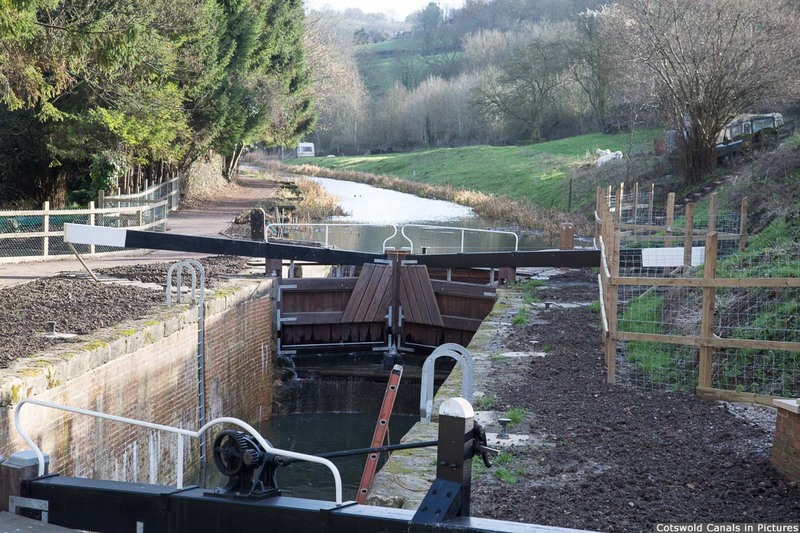 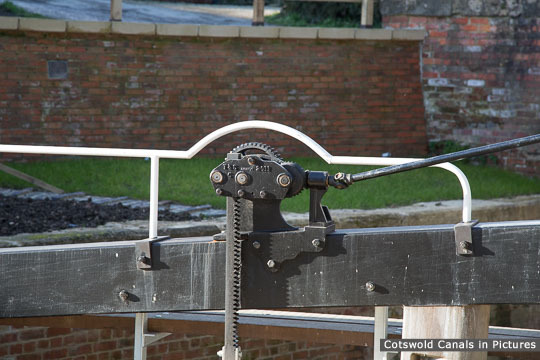 The new off-side retaining wall at the bottom of the lock provides the necessary clearance to operate the lock gate. 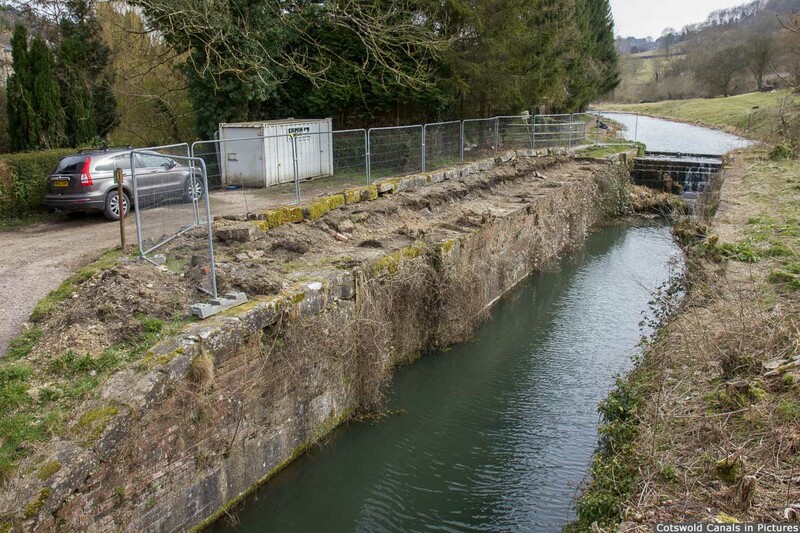 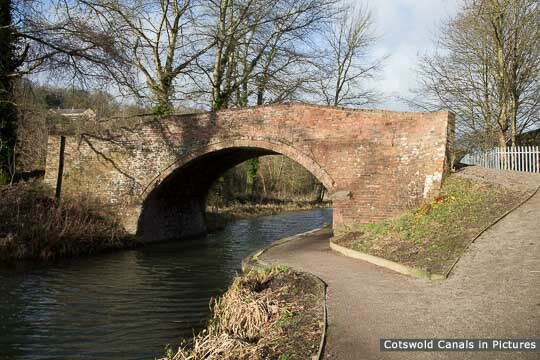 The coping stones were removed in April 2013 in preparation for the restoration of the lock structure.